With spring just around the corner and the spring sales season getting started, many people are looking for homes in McKinney Texas with pools. As McKinney ages a little we find more and more homes have had pools installed. The vast majority of pools are in-ground gunite although you do see vinyl lined pools from time-to-time. Gunite pools are typically covered in a white plaster giving it the smooth finish but “pebble-tech” and similar surfaces are becoming more common. These alternative finishes hold up longer and require less maintenance. Pools are either chlorinated or salt water. Either works well, but saline pools are easier on the equipment, clothing, and your skin than chlorine pools. The good news is that chlorine pools can easily be converted to saline. 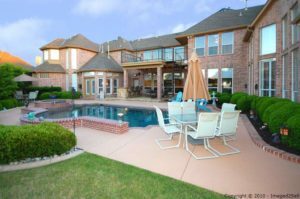 Click here to see all homes for sale in McKinney Texas with pools. We often see signs and advertising from agents claiming to be neighborhood experts. While there are no published criteria for that designation, we will argue that having a solid track-record of sales in the neighborhood is what sellers and buyer want. Why? I may know lots about an area but once you start listing and selling homes in that neighborhood you become intimately familiar with it. That got us to thinking about looking at several neighborhoods where we are the dominate real estate team. 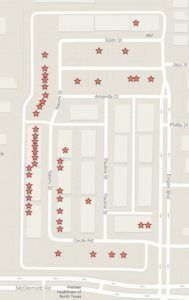 The first one we looked at was The Enclaves at Willow Crest in Plano, Texas. The Enclaves at Willow Crest is a luxurious two-story townhome community offering buyers a convenient West Plano location, award-winning architectural designs and an exciting, low-maintenance contemporary lifestyle. This amazing new home community boasts beautiful Old-World-Style designs that offer charm and elegance, that range from 1,633 to 2,300-plus square feet of living space. The builder has completed their build out and now the resale market will take over. Click here to see all homes for sale in The Enclaves at Willow Crest in Plano, Texas. Want to work with the Neighborhood Experts? Contact us at 214-227-6626. While it is the middle of winter in North Texas, spring usually comes early. With the warmer spring temperatures, we find buyers searching for Allen Texas homes for sale with pools. Homes with pools in Allen Texas are common and are found at a variety of price-points. Most pools are made of gunite but we do see vinyl-lined pools from time-to-time. We prefer gunite pools as they tend to hold up better over time. Older pools tend to use chlorine to sanitize the water but saline is becoming popular. Saline pools require less maintenance and the plaster covering the gunite tends to last longer. Older chlorine pools can be converted to saline for around $4000. 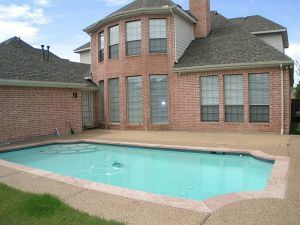 Click here to see all homes for sale with pools in Allen Texas. Contact us at 214-227-6626 if you have any questions or need additional information. Water, Water Everywhere and Not a Boat Dock in Sight! We recently were talking to a couple relocating to the Dallas Forth Worth Metroplex. They wanted to live on a lake but were surprised to find that many of our local lakes do not allow boat docks or lifts. Most of our lakes were built and are maintained by the Army Corps of Engineers (COE) and the land surrounding these lakes are also owned by the government. While many homes are lake-front and have access to the water, the COE does not allow docks or lifts to be built. A few properties have boat docks that are grandfathered. 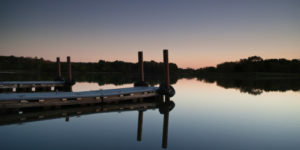 While many lakes do not allow docks, there are a number that do allow them. Wood County in east Texas has a series of lakes that are owned by the county. Boat docks and lifts can be built with a simple lease from the County. Lake Lewisville (just west of Frisco) has a public marina where boat docks can be leased. 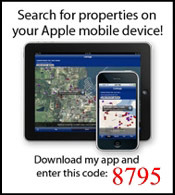 Click here to search for all homes for sale in the DFW Metroplex with boat docks or lifts. We’ve been watching an interesting trend over the past few years—wine has become very popular. While fine wines have always been popular among the well-to-do, recent trends show that it is now popular with all economic groups. Not surprisingly, an entire industry has evolved to cater to those new wine connoisseurs. Browse any store or online specialty shops and you’ll find all kinds of things for sale. Corkscrews, glasses, decanters, napkins, coolers, racks—the list seems endless. 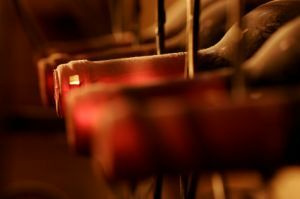 That trend is now influencing Plano Texas housing–wine cellars. Although we do see the occasional wine cellar under the home, most of them are spaces dedicated to wine or entire refrigerated wine rooms. Some are minimal while others are quite extravagant with wet bars, seating, dim lighting, and walls of wine racks. Click here to see all homes for sale in Plano TX with wine cellars. We can’t speak for all areas of the country, but we can tell you that locally lot sizes have decreased over the years. There are a number of reasons for the decrease but the major reason is that land costs have climbed dramatically and smaller lots allow the builders to keep the overall costs down. Many buyers prefer large lots so they are not on top of their neighbors, have room to put in a pool, build a larger one-story home, or simply room to enjoy the outdoors. 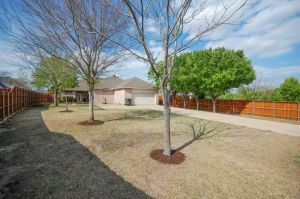 While the average new home in Frisco Texas sits on a one-eighth acre lot, there are homes for sale on larger lots (one-half acre or larger) in Frisco Texas. 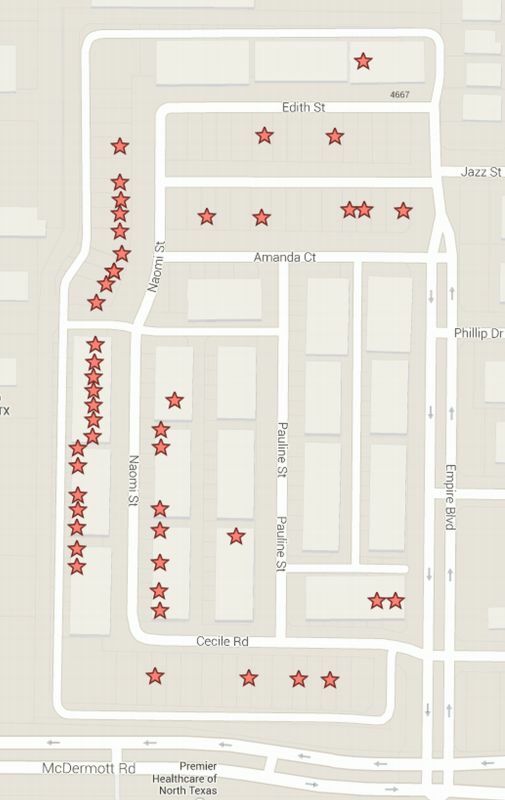 Click here to see all Homes for Sale in Frisco Texas on Larger Lots. Have questions or need more information? Contact us at 214-227-6626. 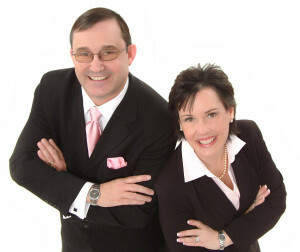 We are pleased to announce that both Tom and Gina Branch have been selected as 2013 FIVE STAR Real Estate Agents for the Dallas Fort Worth area. Texas Monthly partnered with FIVE STAR Professional to identify the real estate agents in the Dallas Fort Worth area who provide exceptional service and overall satisfaction as indicated by clients, peers and industry experts. The 2013 FIVE STAR Real Estate Agents are a select group of fewer than 7 percent of all real estate agents in the Dallas Fort Worth area. FIVE STAR Real Estate Agent is a Service Mark of FIVE STAR Professional. Logo licensed from FIVE STAR Professional.